We present you a beautiful SketchUp model to build a bike shed. It was designed by Benjamin Mallet. 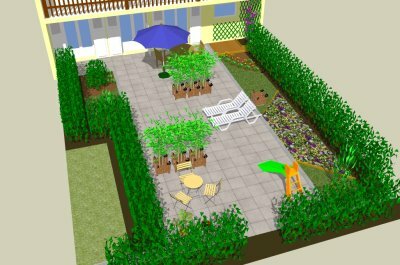 SketchUp Garden it's all about garden design with the 3D modeling tool SketchUp.